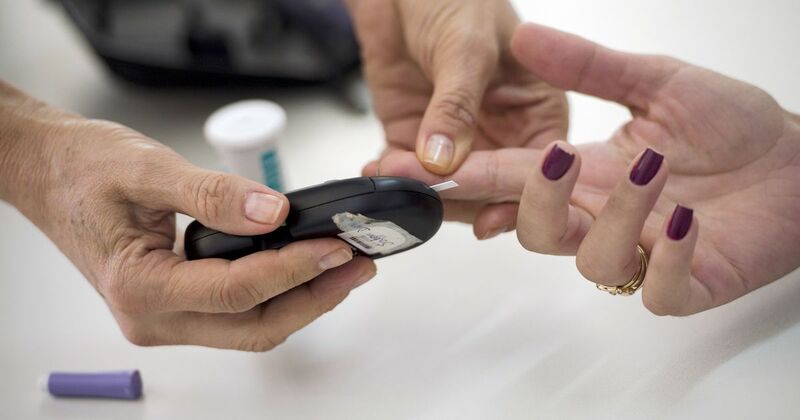 It has been estimated that around 49% of the world’s diabetes cases are reported in India, with an estimate of 72 million cases being reported in 2017 alone. Given this, findings from a new study conducted by the All India Institute of Medical Sciences (AIIMS), New Delhi, along with Diabetes Foundation, National Diabetes, Obesity and Cholesterol Foundation and Fortis Centre for Diabetes, Obesity and Cholesterol, may pave the way for new trials to combat the onset of diabetes. The study reveals that a Vitamin D deficiency was found to be linked to the development of higher blood glucose levels in women, considered to be ‘prediabetic.’ Prediabetes refers to a condition wherein a person has a high blood sugar level, but it’s not high enough to be considered diabetic. 797 women between the ages of 20 and 60 were selected for the study after a screening process which evaluated them on their overall lifestyle, including diet, fitness, blood pressure, blood sugar and other such personal and family history. Of the women studied, it was found that 68.6% of them were deficient in Vitamin D. It was found that women who presented low levels of Vitamin D were also found to have higher blood sugar levels, particularly in those who were prediabetic. The findings now open the possibilities to trials to determine whether Vitamin D administration in women with the deficiency will help to prevent the onset of diabetes. At present, lifestyle and dietary changes are prescribed to those determined to be prediabetic in order to help them bring down their blood glucose levels and to delay (and possibly prevent) the onset of diabetes. Those presenting with abdominal obesity have been found to be predisposed to developing a form of diabetes.